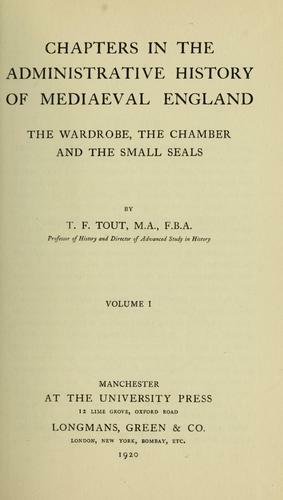 Publisher: Publications of the University of Manchester -- no. 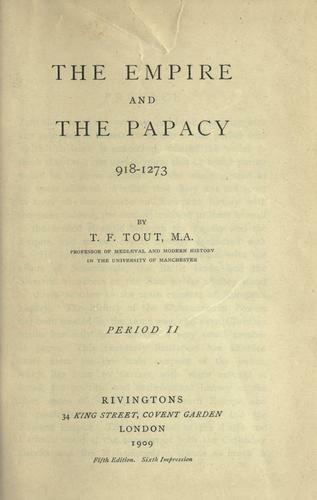 34-35, 48-49, 57, 64, Publications of the University of Manchester -- no. 48-49, Publications of the University of Manchester -- no. 57, Publications of the University of Manchester -- no. 64. 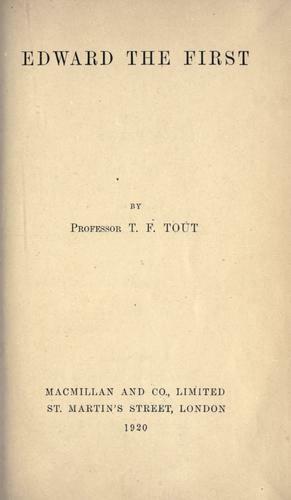 "Publications of the University of Manchester -- no. 34-35, 48-49, 57, 64, Publications of the University of Manchester -- no. 48-49, Publications of the University of Manchester -- no. 57, Publications of the University of Manchester -- no. 64" serie. 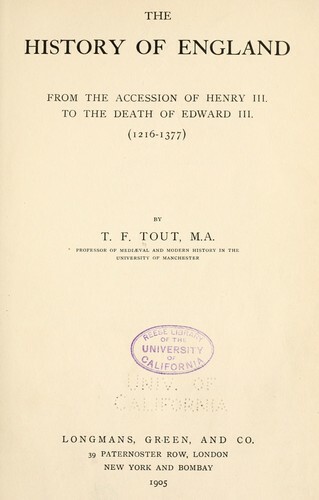 The Download Library service executes searching for the e-book "Chapters in the administrative history of mediaeval England" to provide you with the opportunity to download it for free. Click the appropriate button to start searching the book to get it in the format you are interested in.